All SYNLawn® installations are performed by our own certified SYNLawn® installation crew. The outdoor area of your office or commercial facility should be beautiful and inviting. 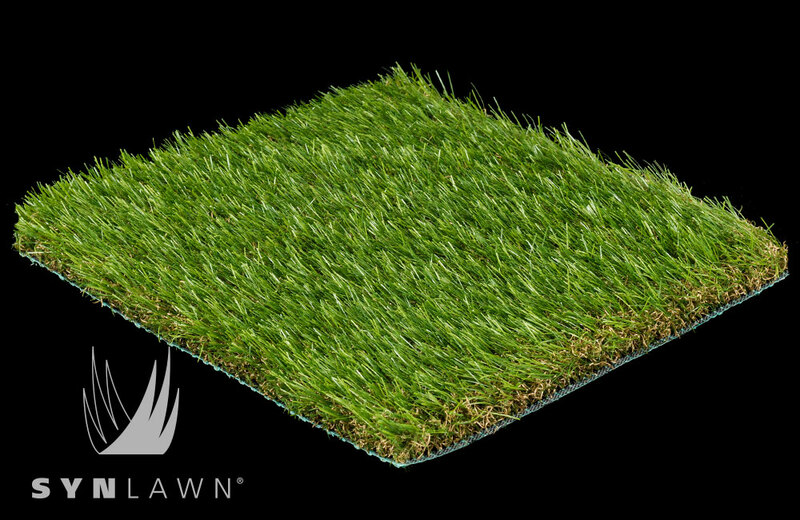 SYNLawn® artificial grass can make it that way year-round and for many years to come. 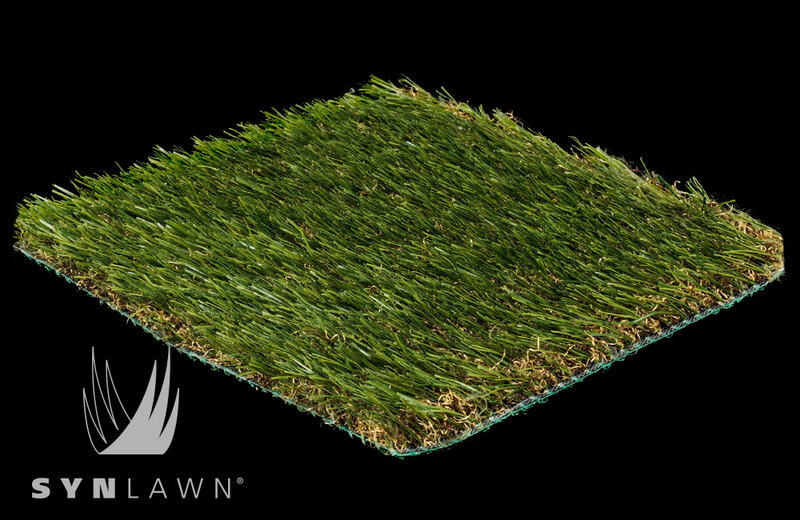 Harsh weather and heavy foot traffic is no match for our synthetic turf products.